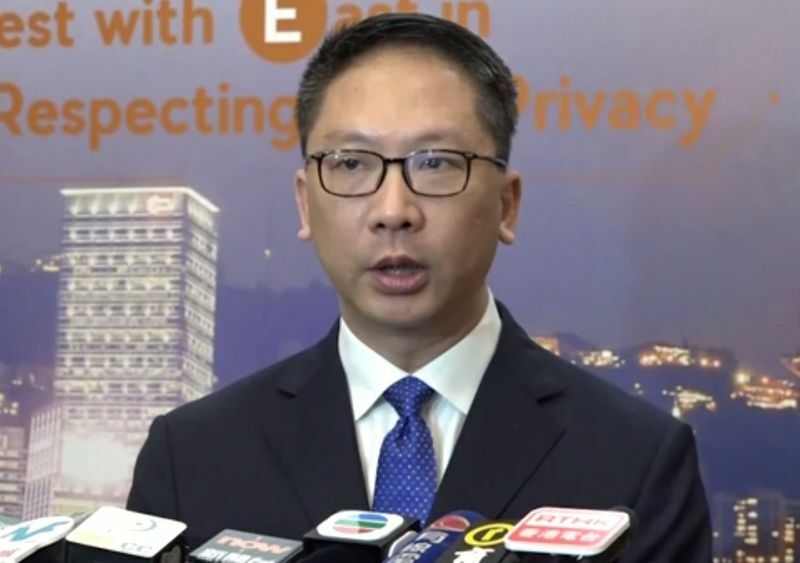 Secretary for Justice Rimsky Yuen has said there has been no damage to Hong Kong’s judicial independence over the past year. The latest Global Competitiveness Report of the World Economic Forum put Hong Kong in sixth place, rising from the ninth last year. But the city’s ranking for judicial independence dropped five places to 13th place. Yuen said on Thursday that the government has worked hard to maintain judicial independence. Rimsky Yuen. Photo: RTHK screenshot. “Objectively, did our judicial independence receive any interference, in terms of the system, or in terms of every single judge when they handle cases? Objectively, I did not see any objective factor affecting Hong Kong’s judicial independence,” he said. Yuen added that there were often “subjective factors” affecting Hong Kong or international society’s views on judicial independence. 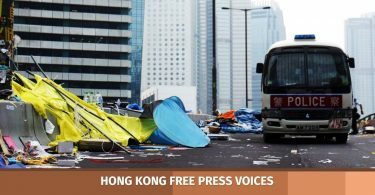 “In recent years, an unhealthy wind has been blowing in Hong Kong. 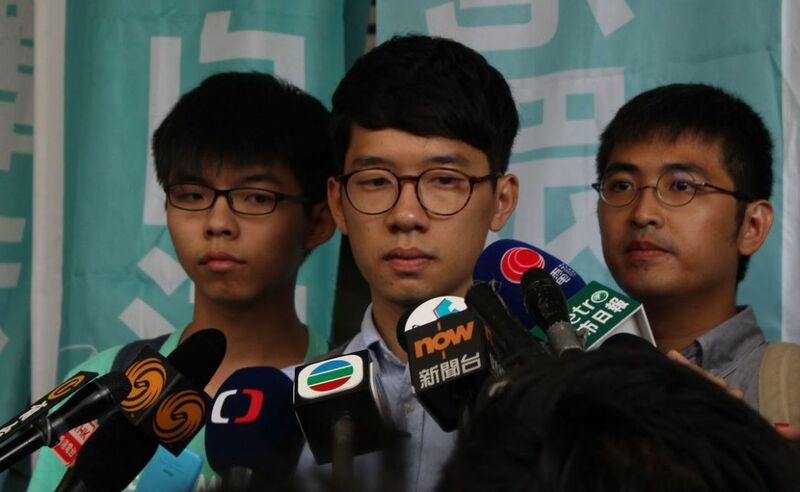 Some people, on the pretext of pursuing their ideals or freely exercising their rights conferred by law, have acted wantonly in an unlawful manner,” said Judge Wally Yeung said in the re-sentencing judgment. 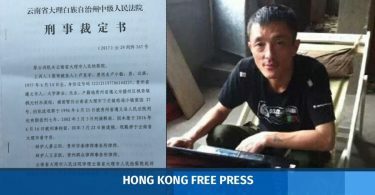 The sentence was heavily criticised by human rights bodies and pro-democracy parties, and triggered an international backlash. The trio have since filed appeals.